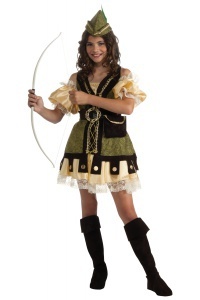 The Deluxe Monster High Draculaura costume includes a shirt with vest, skirt, leggings & boot tops. 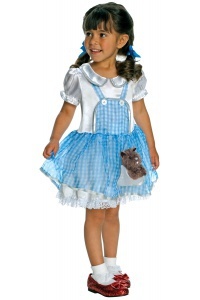 The deluxe Monster High Draculaura costume comes in child sizes Small, Medium, Large. 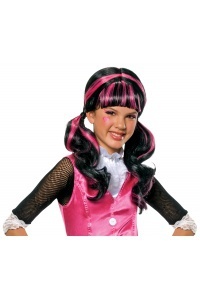 This deluxe Monster High Draculaura costume is an officially licensed Monster High costume. The Draculaura wig is not included with this deluxe Monster High Draculaura costume. Super sweet Draculaura is the only vampire on the planet who can't stand the sight of b-l-o-o-d. Halloween will be fun and cool in our deluxe Monster High Draculaura costume.